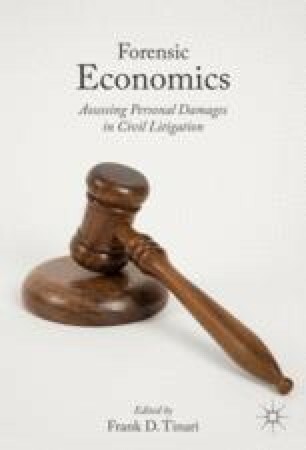 This chapter examines five analytical challenges to the expert who undertakes a valuation of lost services: (1) establishing what types of services have been lost, (2) identifying which of these services are permitted by the courts to be valued, (3) determining the magnitude of each service, (4) determining a proper valuation method to apply to the identified services, and (5) specifying the monetary value of each service being measured. The types of services that could be considered are explained as the methods available for measuring both their quantity and monetary value. The paper also examines the joint production of services as well as their joint consumption. Readers will learn that valuation of lost services in personal litigation matters can range from the simple to the complex.